Hispanics in the US alone are very Internet savvy according to the study conducted by Captura Group. Hispanic population is expected to mushroom to over 100 million by 2050. The number of the Hispanic population online is projected to be 4 times that of the white Non-Hispanic population. US states have been seeing huge growth in their Hispanic population. US Hispanic buying power will only continue to grow. Now lets move to the Latin American market outside of the United States. Latin America is comprised of 26 countries. The combined population of Latin America is projected to grow to 800 million by 2050. The middle class grew by 50% over the past decade and comprises a third of the population. Then there is Spain. This European nation has a GDP of 1.3 trillion USD. With a population of 46.6 million people, Spain is the 4th largest economy in the Eurozone. It’s economy grew by 3.1% in 2017 and continues to grow. Not to mention Spanish-speaking populations throughout the western world that includes Canada, Australia, and many other countries in Europe. 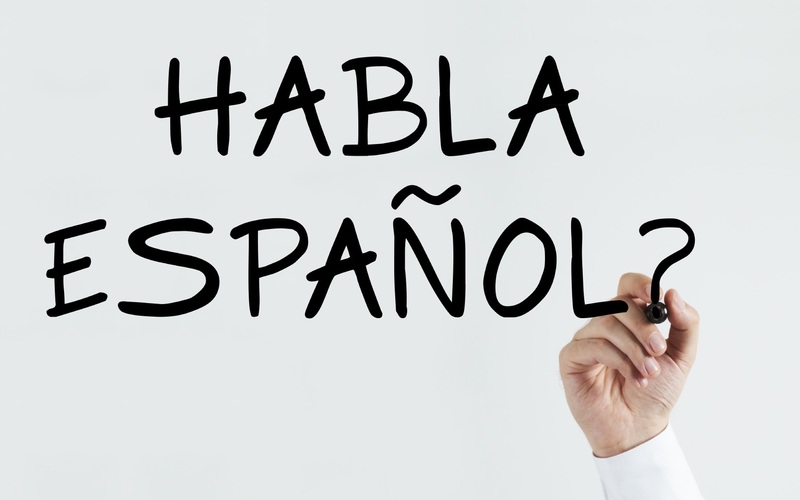 There is no question that with the right Spanish language domain name you can tap into huge potential in North America, Latin America, and Europe. At Name Options we have curated some of the best Spanish domains at affordable pricing.